“All my bags are packed and I’m ready to go…” That thought always crosses my mind before I travel. After all, there’s so much to prepare before a trip that packing can feel like a journey in and of itself. That’s even truer for parents ahead of family vacations, and all the more so when Moms and Dads send their kids overseas for a short summer trip or camp — alone. Camps complement children’s academic studies. Their social skills and life experience are also greatly enhanced at camps, with child development experts saying that they bring the best out of the kids during their childhood and teenage years. But when is the right time to send girls and boys to camps, let alone overseas? Many educational institutions and professionals around the globe have debated how young is too young. It’s a tricky subject, but as your child gets older, the list of questions and considerations shortens. Sunshine Parenting online magazine gives an overview for children of different ages. Camps, of course, will ensure everything to keep your children safe. But why not give them an extra safety net by buying travel insurance? Nomadic Matt, a travel website, says travel insurance can be a confusing topic, but it is a safeguard for the unexpected. It says travel insurance is “not a substitute or a replacement for health insurance and shouldn’t be treated as such … as it is there for unexpected emergencies” such as breaking your leg, popping your eardrums, getting food poisoning or falling ill with dengue. It can also cover lost luggage. While joining camps can be a fun and enjoyable activity for children, remember that not everything falls into place and they will face occasional issues. As there will be kids from other countries, different cultural norms and personalities will certainly have an effect on a camper’s adventure. It is important to gear them up with knowledge about norms and mores and tell them to resist peer pressure like drinking alcohol, especially if there are campers who manage to sneak bottles inside the camp. One major point that kid campers need to be aware of is that they’re there to grow and learn. Culture shock and language barriers, as well as differences in food and daily routine may take their toll, but they can also be an eye-opening and memorable experience that will boost children’s awareness. Campers should expect that other children might have attitudes different to what is normal in their home countries. Some participants may have ADHD, others can be aggressive or even be bullies. Another main issue is sexual harassment and sexism. Camping websites see these as some reasons for miscommunication and uneasiness, which, if left unresolved, will result in the expulsion or quitting of a camper. InterExchange.org say that camps cover most of the issues stated above in pre-camping orientations. It also advises campers and parents alike to be prepared, and seek help from counselors during any untoward situations. Like many parents, AJ Warner, whose kids went to a camp in Pennsylvania, said he was amazed by how his children changed and matured after their camp experience. Remember, camping isn’t only about fun activities and checking items off itineraries and lists. It’s there to help prepare children for life situations not covered or discussed in academic lessons or activities. The wisdom of other people like professional camping guides, instructors, and even grandparents brings invaluable experience to children, making them better prepared to become world citizens. 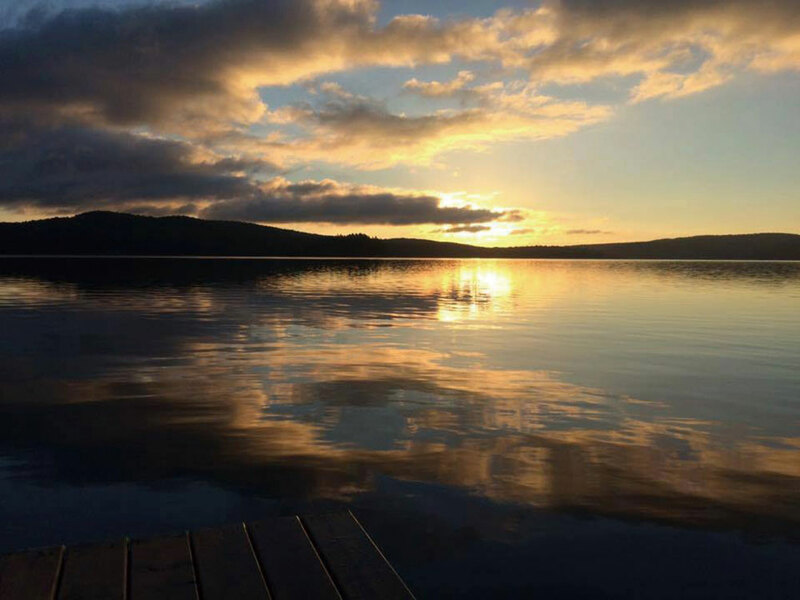 Featured photo courtesy of Camp Eden. 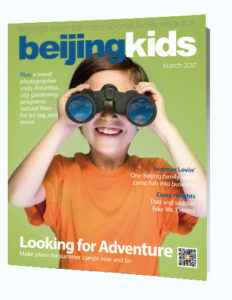 This article originally appeared on p. 53-56 of beijingkids March Issue. Download a copy here.